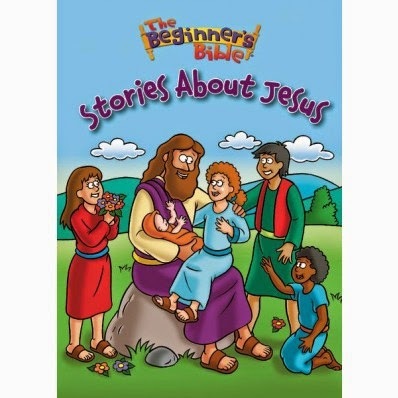 The Beginner’s Bible Stories about Jesus follows the story of Jesus’ life from his humble birth to his life as an adult as he preaches and teaches the people. Using the classic iconic art and simple text from The Beginner’s Bible, this padded board book will appeal to the youngest reader with its message of God’s love and its stories of the miracles and words of Jesus. This wonderful book shows the birth, miracles, and death of Jesus. It is a great book with wonderful illustrations. This is a board book which is great for those little hands! 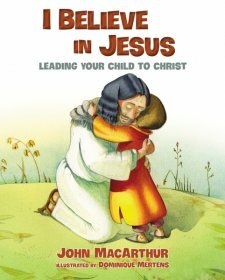 Overall your son or daughter will hear some of the key stories of Jesus in this little beginner Bible. My favorite story included in this Bible is Jesus and the Children. 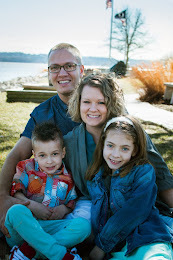 I love being able to remind my kids how much Jesus loves them and this story always leads to that special message. Thank-you Zondervan for sending me this book free of charge in exchange for an honest review. I was not paid for this review and all opinions are 100% mine.